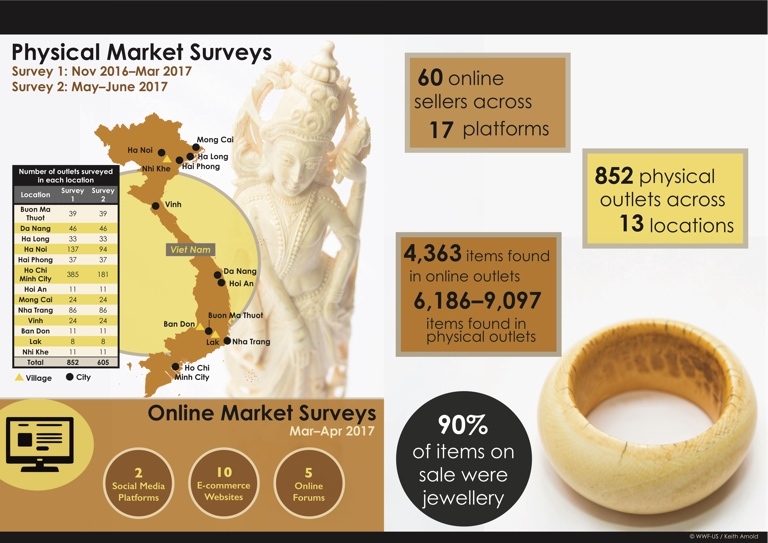 Two surveys over an eight-month period found more than 10,000 ivory items on sale. Image courtesy of TRAFFIC. 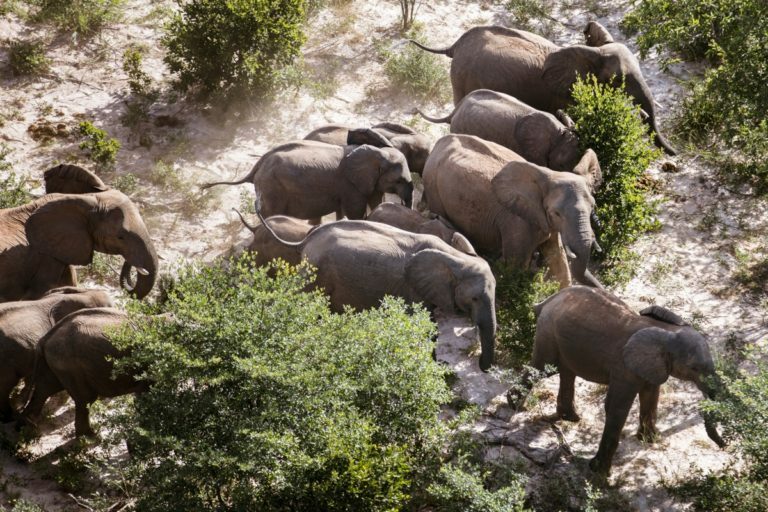 Ivory offered on sale in Vietnam likely comes from African elephants. Image courtesy of WWF. 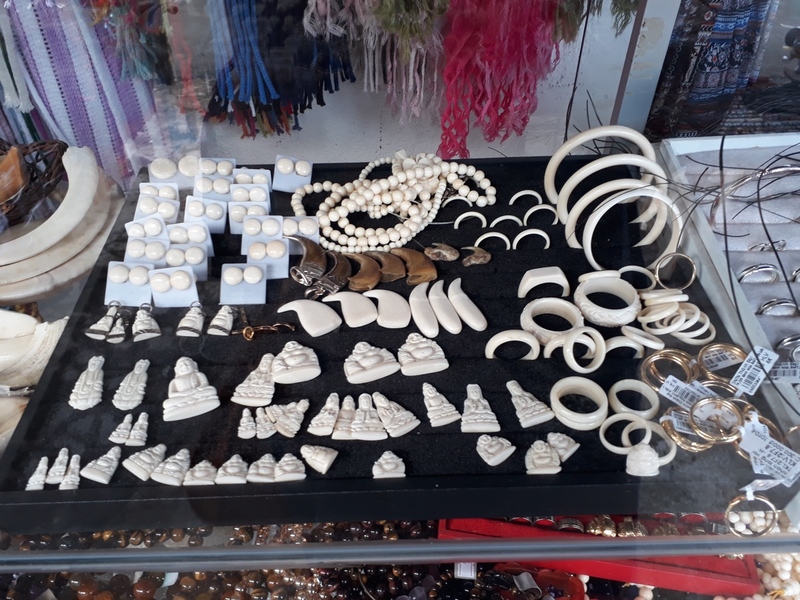 Ivory items on sale in Vietnam. Image courtesy of TRAFFIC. Previous Previous post: Southern Africa and CITES – is it time to pull outor refuse to enforce its regulations?